Supporting our local community through grassroots and professional football is something that’s very close to our heart. Isinglass has backed grassroots football since we were formed and in 2008 Paul Charles helped to set up Stonesfield Strikers Youth FC. The club has since become a focal point for the local community and is a Community Partner with Oxford United FC. We were also thrilled when Stonesfield Strikers was recognised as FA ‘Charter Standard Club of the Year 2013’. Stonesfield Strikers is an inclusive club and welcomes boys and girls who want to get into football, no matter what their ability, catering for ages 6 to 18. Isinglass sponsors the club and it’s great to be involved with both grassroots and professional football. We are proud partners with Oxford United and Stonesfield Strikers. Isinglass Consulting is proud to be an official club partner with Oxford United and enjoyed being away shirt sponsors from 2013 to 2015. Although our name is no longer on the front of the players’ shirts, Isinglass is still very much involved with the club and was also a founding partner of the OUFC Community Trust. 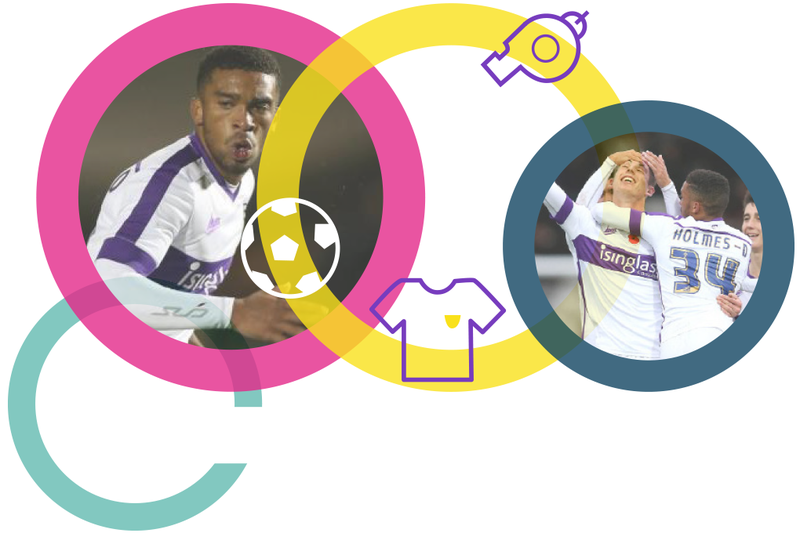 Oxford United is aiming to deliver one of the most progressive and comprehensive community engagement programmes in the country. Achieving Dreams is a plan that sets out Oxford United Community Trust’s strategic direction which will see the Trust support the people of Oxfordshire to reach their full potential and achieve their dreams. The Community Trust programme has established a number of key areas of focus, including core coaching programmes, education, social inclusion and health, right across the county. Isinglass has been a contributor to the Community Trust for a number of years, specifically supporting the Sports & Participation theme from Achieving Dreams. 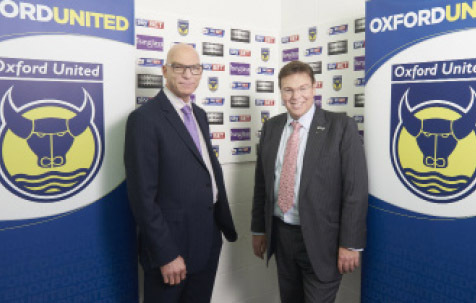 We believe the Community Trust can make a real impact throughout Oxfordshire, not only helping to improve the lives of people through the activities of the Community Trust, but also to build growing, positive support for Oxford United FC.